King House Restaurant welcomes you to a pleasant and memorable dining experience.We feature authentic Chinese & Asian Cuisine. 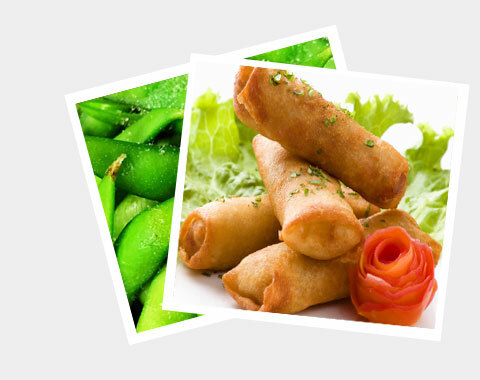 We take pride in serving you the finest Oriental cuisine in the area. Please notice the dishes offered for the diet conscious - low in sodium and mildly seasoned. All dishes are cooked with vegetable oil. Thank you for dining at King House. 15W Main Street,Maple Shade,NJ 08052. Mon. & Wed. & Thurs. Copyright 2018-2019 King House Restaurant All Right Reserved. Powered by MenuFreeZone.